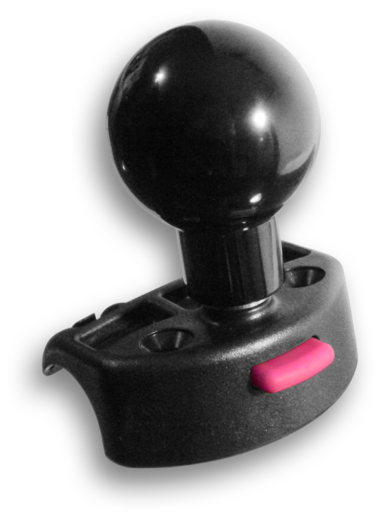 Spinner Knobs are specially designed for disabled drivers who have difficulty turning the steering wheel, it is also very popular among truck drivers as it helps reduce tension and make long hours driving easy. 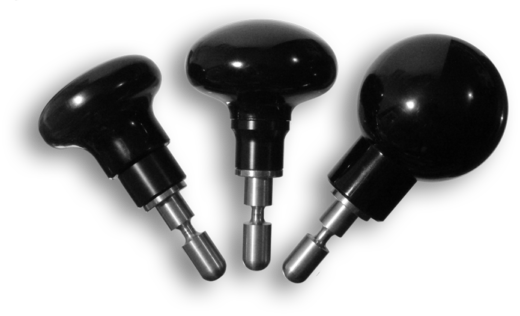 The two sizes Mushroom style and Round (ball) design knobs allow everyone to choose the one shape and size knob to fit their abilities and comfortable grip. Astec are also able to source or custom make a spinner knob combination to suit.